Wire cloth infill panels provide a unique look and serve as an effective protective barrier in both residential and commercial applications. Wire mesh is a popular material used when making infill panels due to its aesthetic capabilities as well as its functionality. This is why architects often use wire mesh for infill panels. 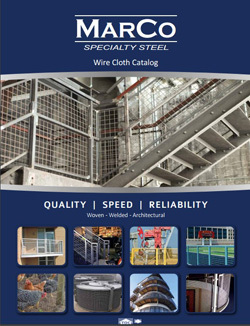 Marco has a wide variety of architectural wire types, click here to View Architectural Wire Cloth Product Table. 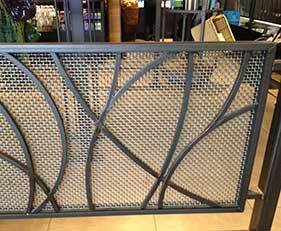 Whatever your application, Marco can fabricate a wire mesh infill panel that meets your specifications. We work with a variety of materials and processes to customize each job to our clients’ unique requirements. For quality you can count on, trust Marco with all your wire mesh or wire cloth infill paneling needs. Wire infill panels work well as a protective barrier in high traffic areas such as schools, zoos, parks, restaurants and jogging paths. With industrial uses infill panels create a safe working conditions from oil rigs to paper mills. Infill panels provide a good screening in all applications. Each custom made wire infill panel we create is made to our clients specifications. Marco Specialty Steel has a 35,000 sq. ft. facility that includes an in-house fabrication department with all the necessary equipment to create wire infill railings to your exact specifications. 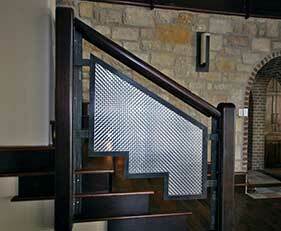 Wire mesh infill panels are available in woven and welded varieties. Woven wire mesh is produced using a special loom that interlaces individual wires and crimps them into place. Welded wire mesh, on the other hand, features parallel wires running horizontally and vertically that are welded together at their intersection points. Woven wire mesh infill panels provide an upscale look that’s preferred in residential and architectural installations, though they are typically more expensive. Click here to see different mesh crimp and weave styles. Welded wire mesh is a more cost-effective option, and one that offers strength and versatility in applications where appearance is less of a concern. 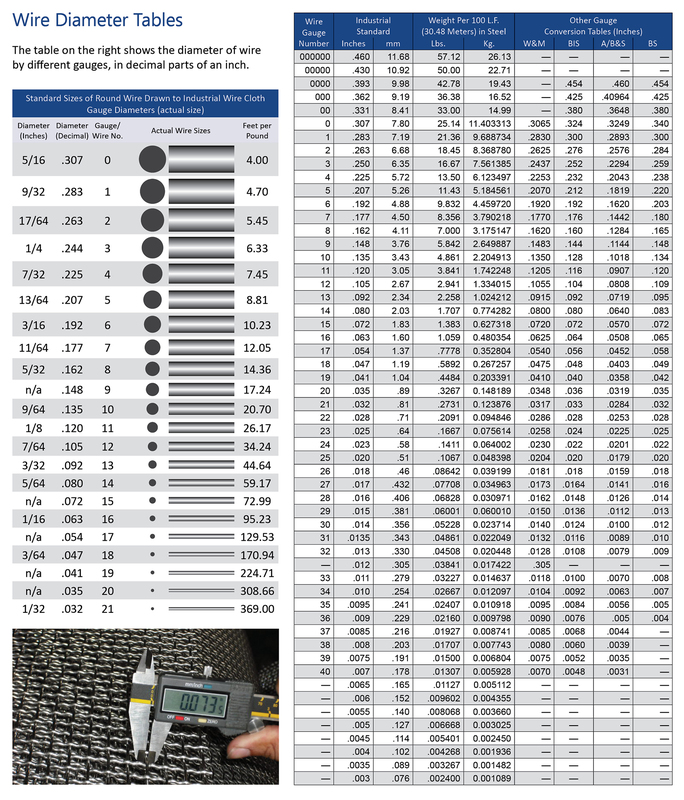 Other considerations when choosing a wire cloth infill panel include the product’s mesh size and count. 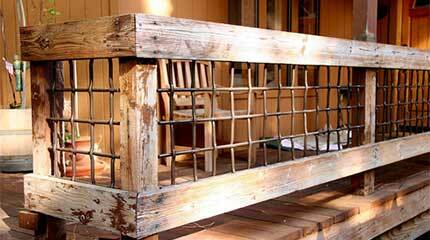 Size refers to the diameter of the wire mesh’s openings, while count refers to the number of wires in a linear inch. Smaller openings and higher mesh counts are often required for safety or aesthetic purposes. 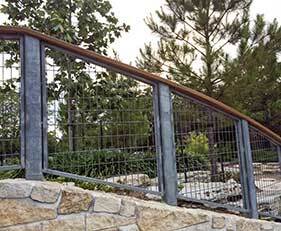 Marco works with several different materials to produce infill panels, wire mesh railing systems and other related products. Stainless steel is the most common choice for products destined for outdoor use, though copper, aluminum, nickel alloy and other options are also available. For assistance choosing the best product for your needs, please contact a Marco Specialty Steel representative directly. Choose Marco Specialty Steel for any upcoming project. We offer complete turnkey solutions with exceptionally high levels of quality control. Working from your blueprints or drawings, we’ll deliver any order of custom-fabricated infill panels quickly and at a reasonable price. Contact one of our experienced sales associates for all your metal fabrication needs. You can count on the team that has been exceeding customers’ expectations since 1992. Request a quote today.